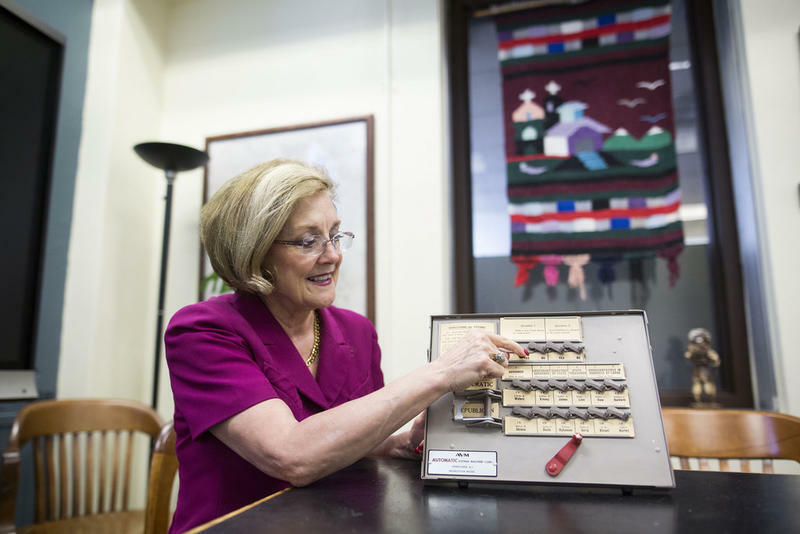 Travis County Clerk Dana DeBeauvoir demonstrates how to vote using an analog voting machine in the Travis County Courthouse in downtown Austin. 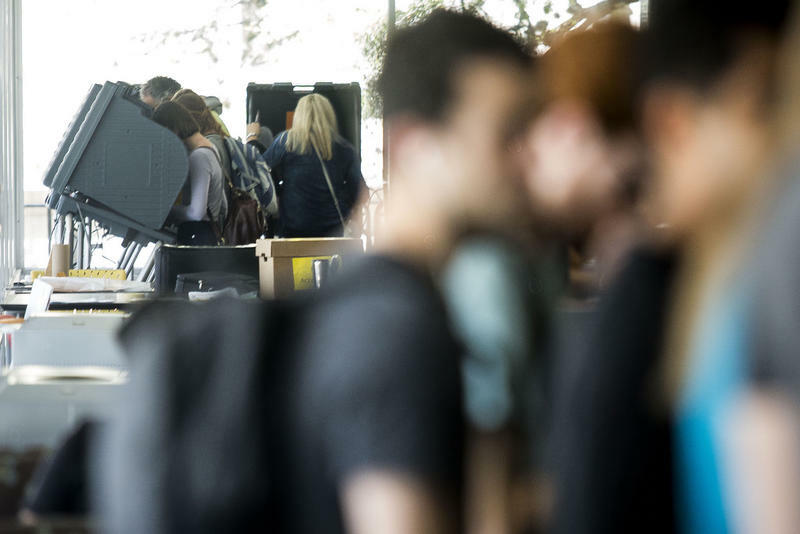 Taylor said the state isn’t as worried about the actual voting machines, because they aren’t connected to the internet. 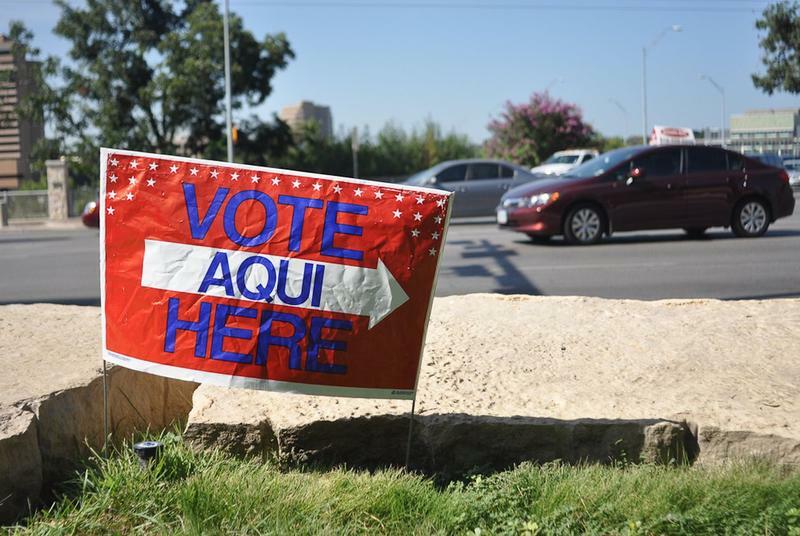 He said the Secretary of State’s office asked cybersecurity experts for advice when it was told Texas would be getting federal money to secure voting systems. The state received a $23 million grant from the Help America Vote Act. 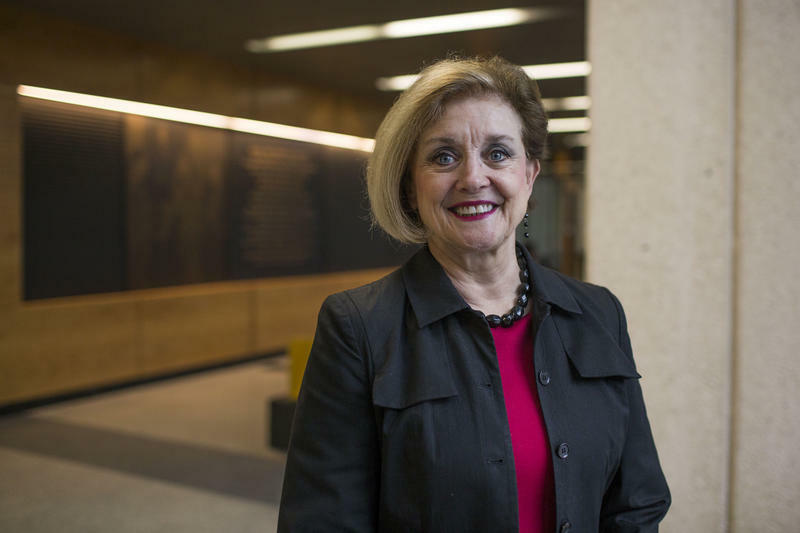 While most of the state’s efforts are in the early stages, Travis County Clerk Dana DeBeauvoir said her department has been working on securing the county’s database for a while now. DeBeauvoir said her office beefed up firewalls and is monitoring emails gaining access to the database, among other things. She said the database is more secure than ever. But, DeBeauvoir said, her fear is that not all counties have the resources to do all of this on their own. She said larger counties like Travis County can be more independent and can rely less on help from the state. 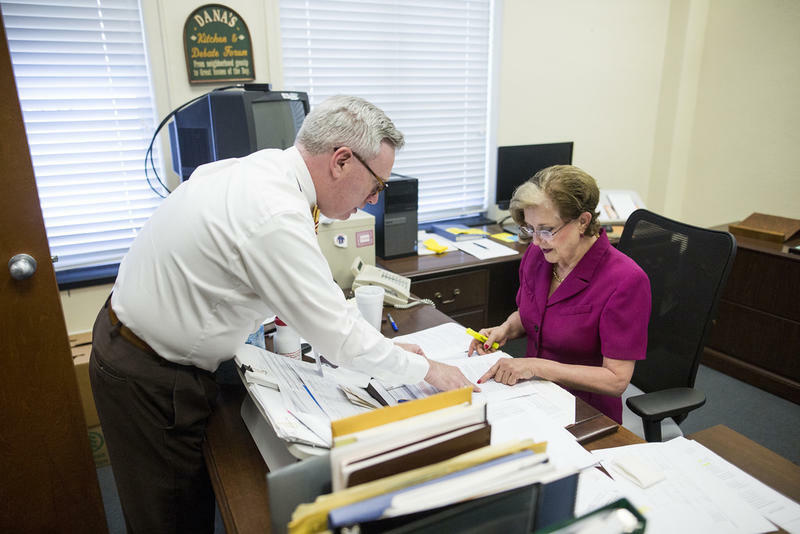 There are 254 counties in the state, which she said makes this more complicated. Taylor says the Texas Secretary of State is up for the task of helping all those counties. The state agency plans to use that federal money to help counties get the training and resources they need. And, Taylor said, the state is monitoring evolving threats to see if it has to spend more money – or spend money on other vulnerabilities. 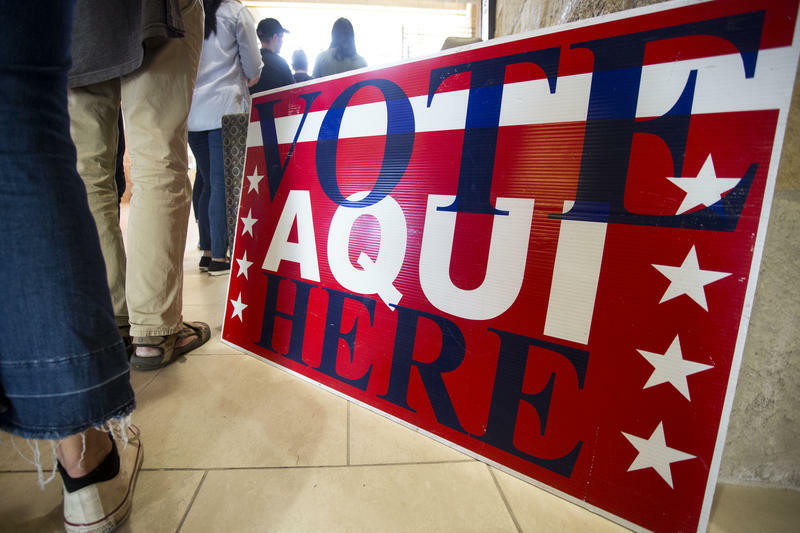 “But this does a lot for the state of Texas and all 254 counties to shore up the cybersecurity defenses of their voter registration database,” he said. Taylor said the federal money likely won’t all be spent by November, but he expects it will be spent by the 2020 election.